The HIV/AIDS Epidemic isn't over, and clearly, sexism is alive and well in our world. 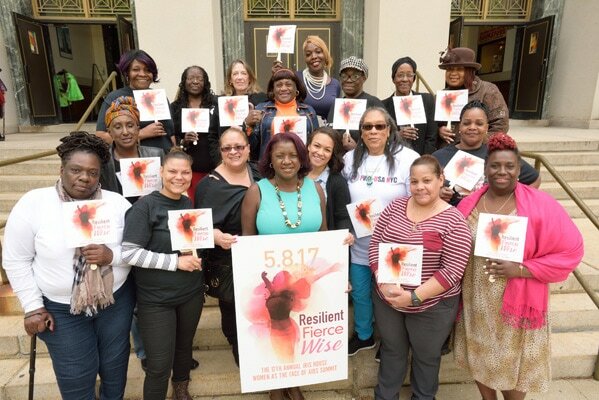 Iris House produces its annual Women as the Face of AIDS Summit to draw attention to and focus resources on a population that makes up nearly 30% of all cases of HIV/AIDS in the US, but 51% of all cases across the world. Women's needs are often overlooked or underestimated, but almost always underfunded and underexamined. Here are programs and panels and presentations from our past Women as the Face of AIDS Summits. Make sure you're on the list to receive information about our annual Summit, held each May in Manhattan! Click Here for Past Presentations. 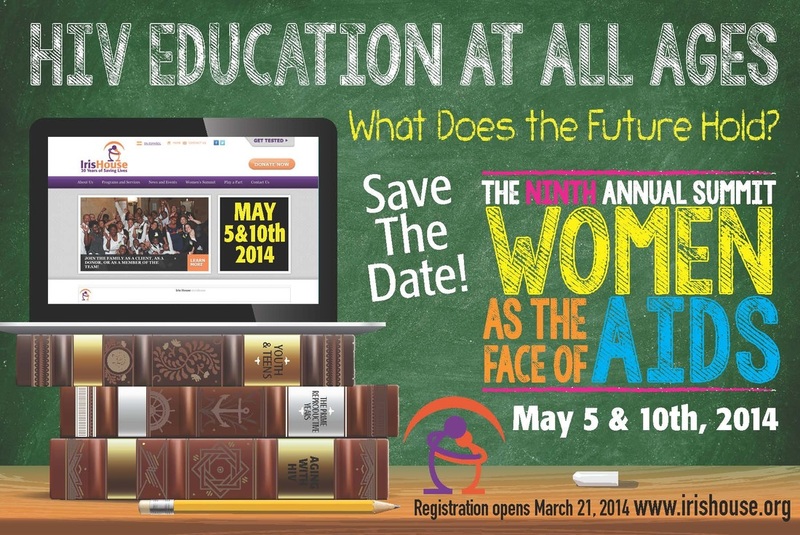 Click on the logo to be taken to pages with more information about each year's events.